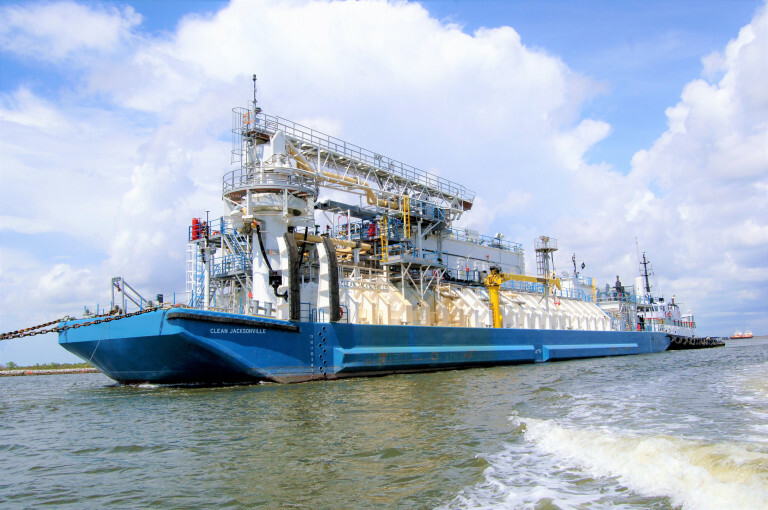 LNG TOWBOAT CONVERSION – The Shearer Group Inc. 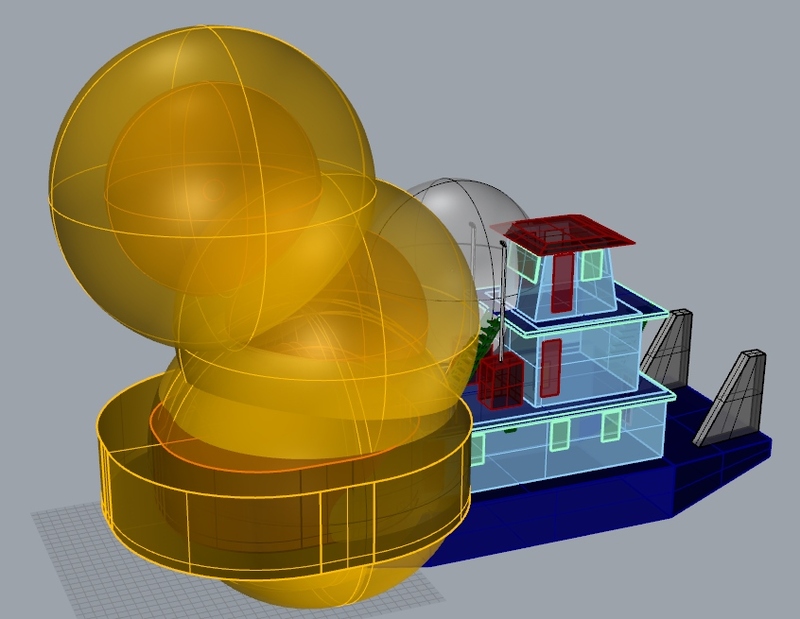 The Shearer Group, Inc. (TSGI) is participating with Pittsburgh Region Clean Cities (PRCC) and Clean Fuels Clean Rivers (CFCR) to conduct a marine air quality study centered on the conversion of an inland towboat to dual fuel diesel/liquid natural gas (LNG) to reduce diesel emissions in marine vessels. 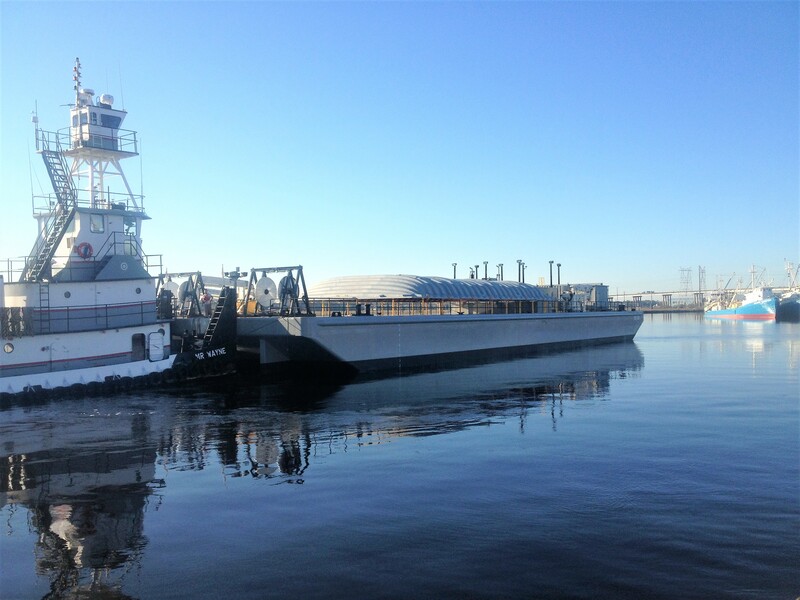 The Maritime Administration (MARAD) Maritime Environmental and Technical Assistance Program (META) grant awarded to the CFCR coalition is the first-ever awarded by the federal government specifically targeting the marine community operating in the Nation's inland rivers. 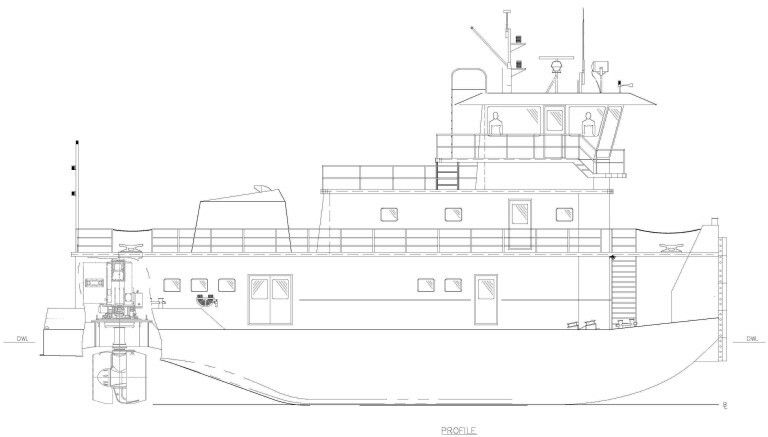 The coalition will convert a harbor towboat to burn LNG as its fuel source, monitoring the emissions before and after. The project will require developing the technology to support the LNG conversion and the emissions monitoring. TSGI is providing naval architecture services for the conversion of the vessel. Conversion work has begun and is expected to be complete by mid-year 2018. 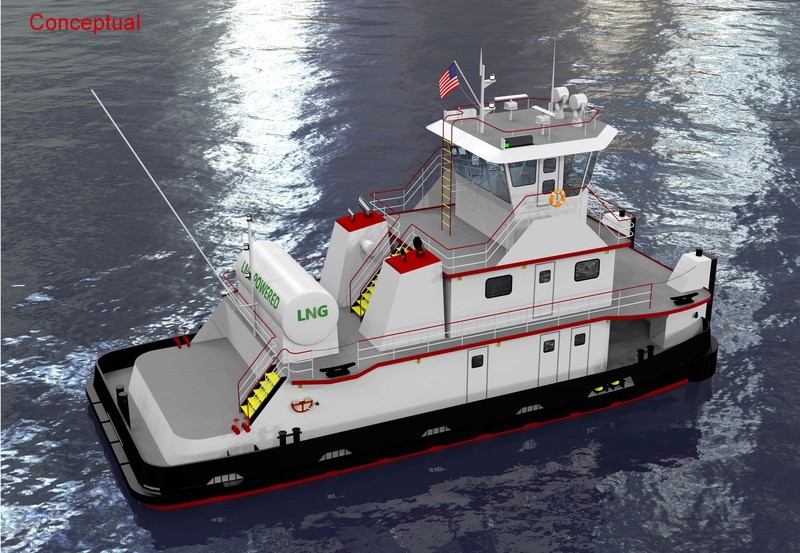 It is expected to be the first dual fuel LNG towboat on the inland waterways upon completion.